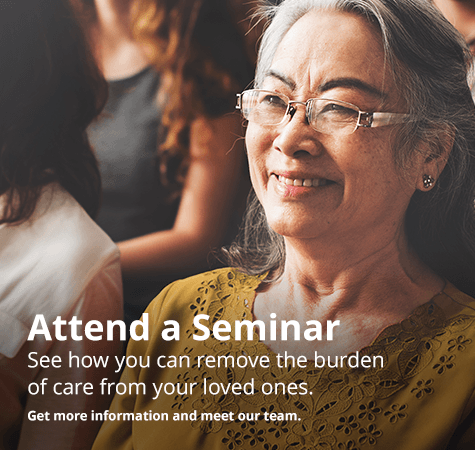 Ensure your needs are taken care of as you age — without burdening your family or friends. See how our program enables you to spend the rest of your life in your home while providing the resources to support you and meet your needs as you age. 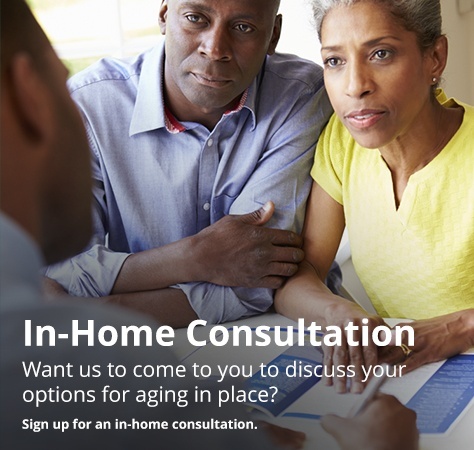 Register for one of our informational seminars or schedule an in-home consultation below. For more information about our Seminars or In-Home Consultation, call us at (440) 788-7962 today!